You have homework this week. We're trying out a new resource. 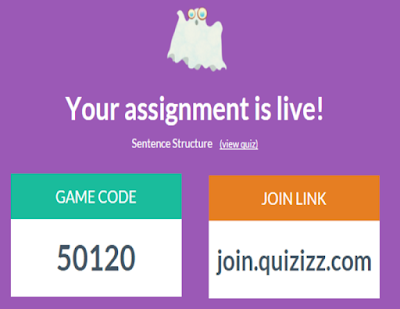 Go to the link above (join.quizizz.com) and type in the game code. It will prompt you to enter a name. Make sure you use your real name and not a nickname. There are about 56 questions, so make sure you have an ample amount of time to start and complete the assignment. If you start and have to quit, you can restart later. 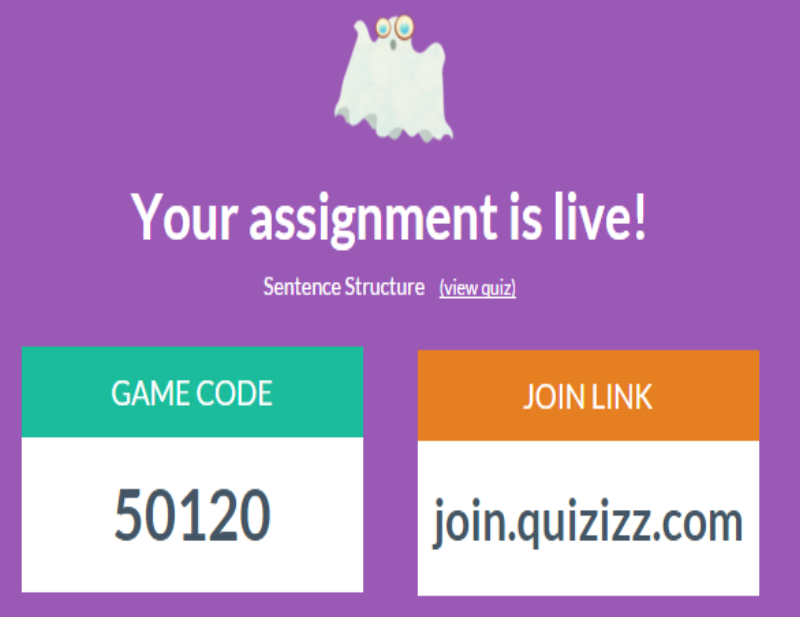 This assignment is due by Friday night at midnight.